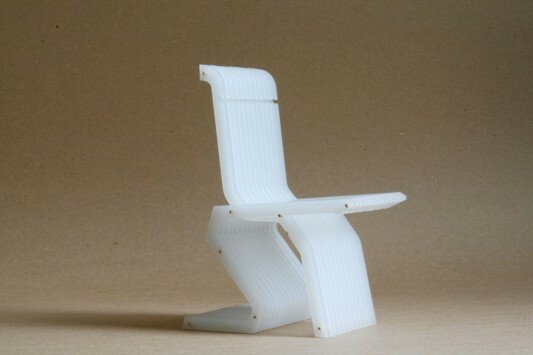 C2C Contemporary convertible chair with a beautiful design that has many functions, and can be transformed. 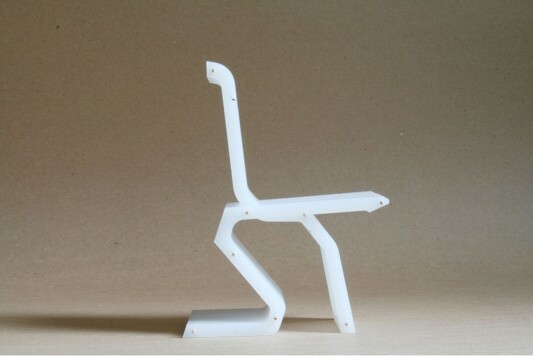 The chair is designed to be two different forms and functions, is a project undertaken by the Miso Soup Design. 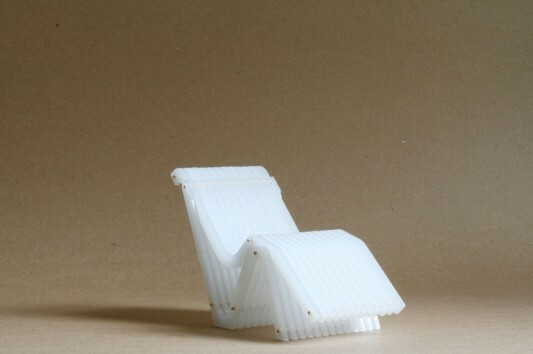 The chair is designed to easily change the function of an easy chair, a beautiful guest chair and elegant, made of wood or plastic material that is connected by steel rods. Besides having a beautiful and smart design, modern chair multifunction can also set a height in accordance with the wishes, so get relax in a comfortable position. You can use these smart chairs for various decorative purposes you like to relax in your modern patio, outdoor decorations or indoors, will be able to adapt well. 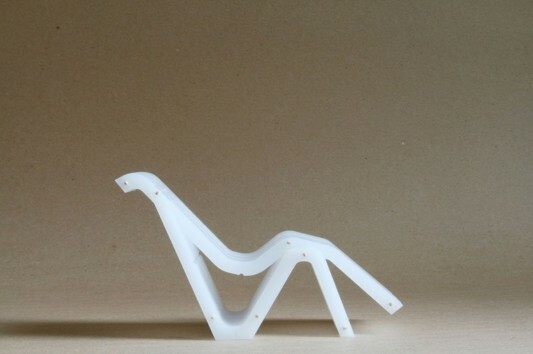 Contemporary chair that has a soft and elegant design, it looks good, the rapid functional. C2C has a unique feature among the guest chair and easy chair, without taking other furniture, you just do a little setting, will alter the function of this beautiful chair. 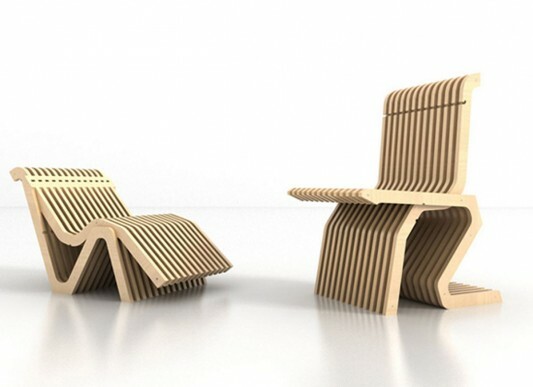 It’s become one of the environmentally conscious furniture that was designed, with the principle of C2C Chair is assembled with 2 pieces of wood and steel rods, with simple yet elegant connectivity system that converts visitors into recliner chairs. To reduce environmental impact, the parts of wood produced by the engine computer numerical controlled cutter which minimizes material waste during production. This multifunctional furniture can be a wise choice, if you want to change your home decoration, with something more environmentally conscious. Visit Miso Soup Design for more information.